The Commodity Futures Trading Commission approved the first exchange for hemp derivatives when it allowed Seed SEF to register a swap execution facility, a trading platform. The industrial hemp trading platform is one of 23 SEFs registered with the CFTC, the agency said. Industrial producers have long sought to distance hemp, which is used in an array of products from biofuels to clothing, from marijuana, a biological cousin that also comes from a variety of the cannabis sativa plant. Unlike marijuana, however, industrial hemp must contain less than 0.3% tetrahydrocannabinol, or THC, the compound that produces a high. Shares of Dow have spent much of the past month hovering above $53—perilously close to a level that would cause Berkshire to lose a $255 million-a-year dividend. 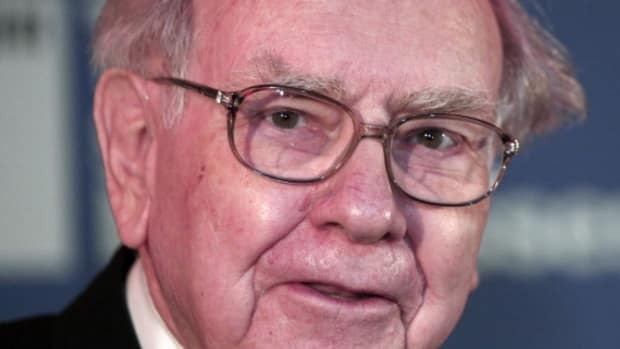 Since 2009, when Berkshire lent Dow Chemical $3 billion to help finance its purchase of Rohm & Haas, Dow has been on the hook for paying an 8.5% annual dividend on three million shares of preferred stock. 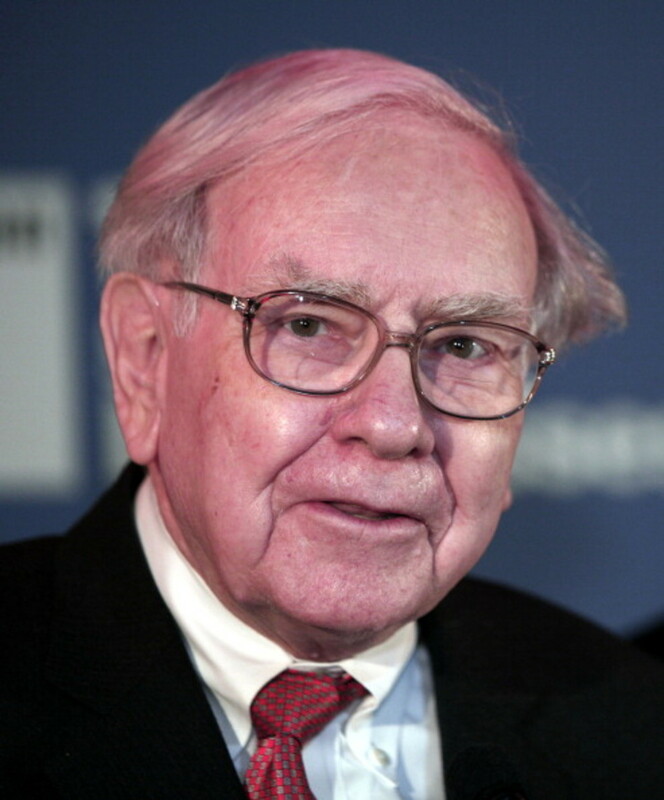 Those shares have resulted in more than $1.5 billion for Berkshire. As Mr. Buffett likes to say, that amounts to $8 a second. But the agreement has an escape hatch: If Dow’s shares exceed $53.72 for at least 20 trading days in a 30-day period, the chemical company can convert Berkshire’s preferred shares into common stock, which pays a 3.4% annual regular dividend but no special dividend. Kuwait’s sovereign-wealth fund also lent Dow $1 billion under the same terms. Investors pulled an estimated $25.2 billion from hedge funds last month, the biggest monthly redemption since February 2009, according to an eVestment report. The former chief executive officer of Comverse Technology Inc pleaded guilty to securities fraud on Wednesday and was ordered detained a decade after fleeing the United States for Namibia to avoid prosecution. Jacob "Kobi" Alexander, the Woodbury, New York-based software developer&apos;s founder, entered the plea in federal court in Brooklyn, after ending his fight to avoid extradition. Following his plea, the 64-year-old Israeli citizen&apos;s lawyers sought his release on a $25 million bond pending his Dec. 16 sentencing. But U.S. District Judge Nicholas Garaufis ordered Alexander detained, calling him a flight risk. "His intelligence and his guile are a clear indication that he can&apos;t be trusted," Garaufis said. Grant Birdsong, the 22-year-old University of Pittsburgh student reportedly was attempting to woo a lady when he leaped between two buildings around 2 a.m. Tuesday. “The young man met a girl, brought her up to a rooftop and decided to impress her by leaping from one roof to the next,” Pittsburgh public safety spokeswoman Sonya Toler told the Pittsburgh Post-Gazette. Birdsong seems to have misjudged the distance. He fell into the space between the two buildings and became wedged between a Bruegger’s Bagels and Qdoba Mexican Grill, WPXI-TV reported. Billionaire investor Wilbur Ross&apos; investment firm WL Ross & Co agreed on Wednesday to pay a $2.3 million fine to the Securities and Exchange Commission to settle charges that it did not properly disclose some fees it charged investors. The fine is the latest in a string of actions taken by the SEC against the private equity sector, as it seeks to improve transparency and crack down on undisclosed fee collection by some fund managers. As Martin Shkreli, the disgraced former executive of Turing Pharmaceuticals, smirked before the cameras at a congressional hearing in February, another executive sat calmly to his right, defending the company’s controversial pricing practices even as Mr. Shkreli took the Fifth Amendment. Now, that executive, Nancy Retzlaff, has filed a federal complaint against Turing, accusing one of Mr. Shkreli’s friends, a fellow founder of the company, of sexually assaulting her in a hotel room in March. He resigned from Turing after an internal investigation, which, she says, led the company leaders to retaliate against her. It’s almost time to short this year’s crude rally, according to the new chief executive officer of Phibro LLC, the century-old commodities firm that was once the largest independent oil refiner in the U.S. Simon Greenshields, who became Phibro’s CEO in January after his firm bought the merchant trader, said traders should short benchmark West Texas Intermediate crude at $50 to $55 a barrel. Members of the Organization of the Petroleum Exporting Countries, meeting next month, probably won’t cut output, and Iran’s production is set to rise, Greenshields said in an interview Wednesday. WTI fell 2.8 percent to $46.77 on Wednesday. Authorities in Ohio said two women were arrested when their Combos "Sweet and Salty" snack wrappers were found to contain something far more bitter: meth. The Butler County Sheriff&apos;s Office said Butler County Undercover Narcotic Agents received a tip about a vehicle carrying drugs from Georgia Aug. 20. Agents conducted a traffic stop and searched the vehicle, which was found to contain $1,000 cash and more than a quarter pound of methamphetamine disguised in Combos Sweet and Salty snack wrappers. The sheriff&apos;s office estimated the meth had a street value of about $30,000.